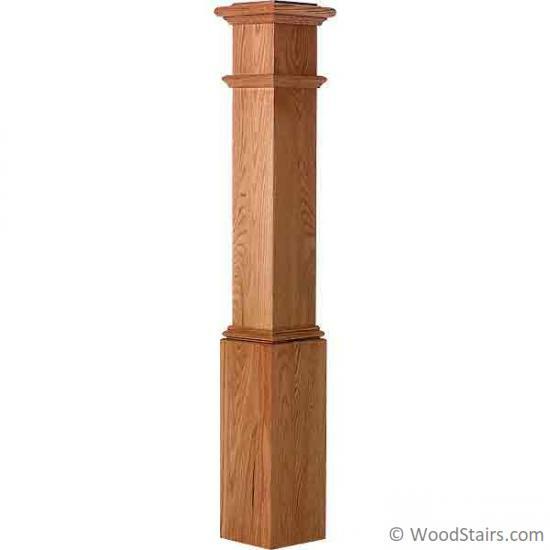 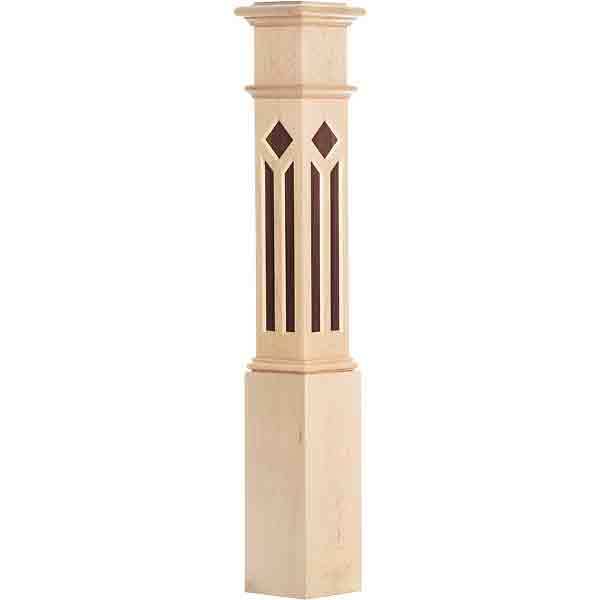 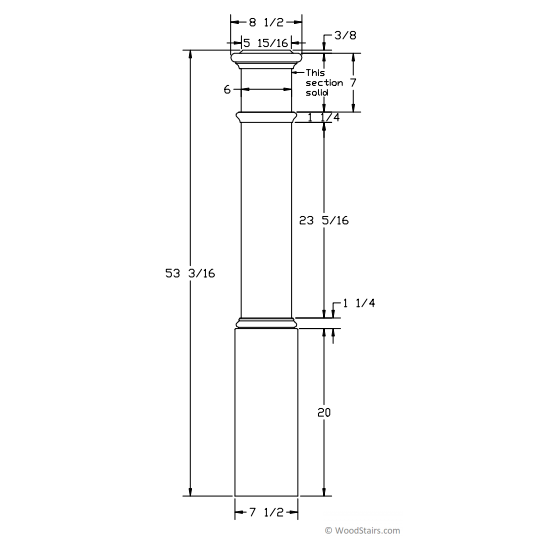 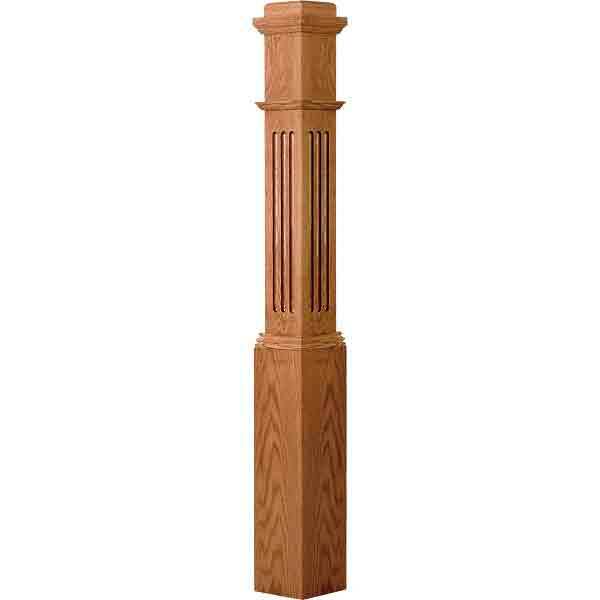 The 4092 Plain Panel Box Newel is 7 1/2″ x 53 1/2″ . Box posts are very versatile and can be used with any baluster design, from wood to iron to create a wide variety of styles and designs. 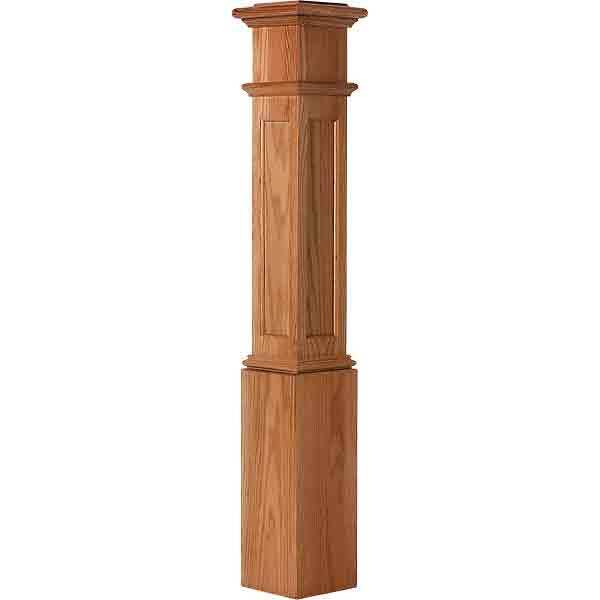 In addition there are a number of accessories to customize your design.